H&R RSS Coil Overs are designed and tested on the famous N?rburgring, and are for the performance minded driver that requires the most vehicle feedback. The result is flat cornering and supreme directional control a perfect choice for the high performance driver. 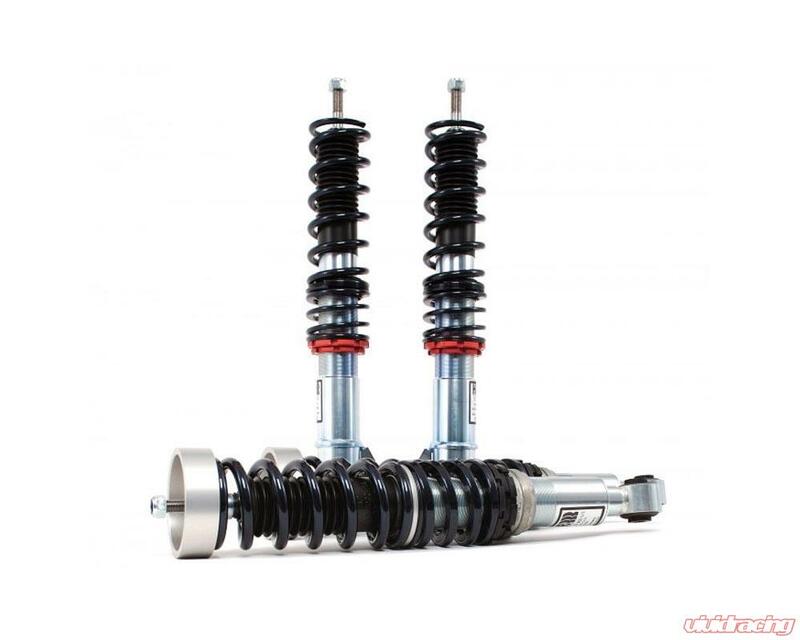 RSS Coil Overs lower the center of gravity and reduce body roll for better handling. 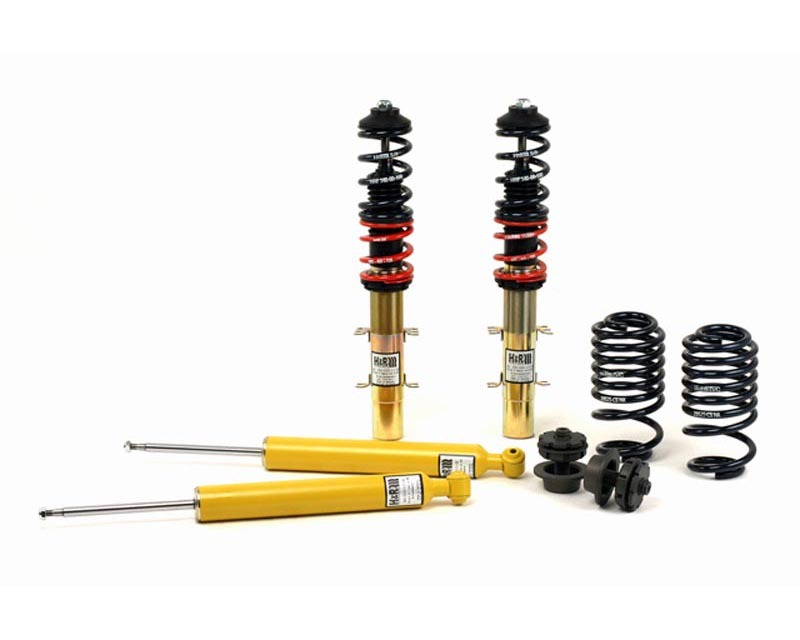 Like all H&R coil overs, RSS Coil Overs feature an H&R exclusive dynamic damper technology and a fully threaded shock body not an imitation sleeve-over.